Juvederm Volift with lidocaine is a non-toxic, biodegradable hyaluronic acid aesthetic filler gel developed using Vycross Technology. 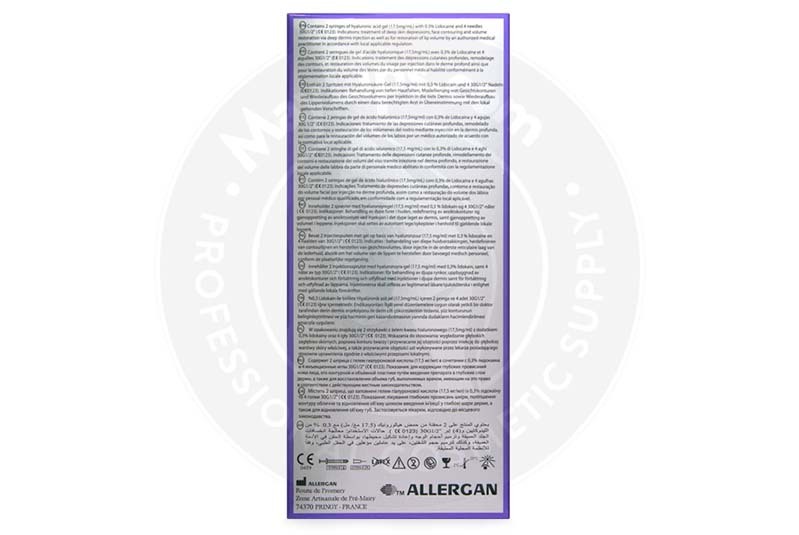 This product by pharmaceutical company, Allergan, has a considerably high hyaluronic acid concentration at 17.5mg/mL. In order to alleviate pain during treatment, 0.3% of the mild anaesthetic lidocaine has been integrated into this dermal implant. 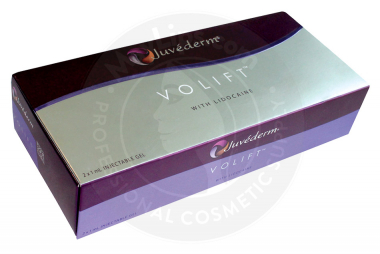 Each box of Juvederm Volift with Lidocaine contains 2-1mL prefilled syringes, 4 single-use 30G½” sterile needles, a set of labels and an instruction manual. 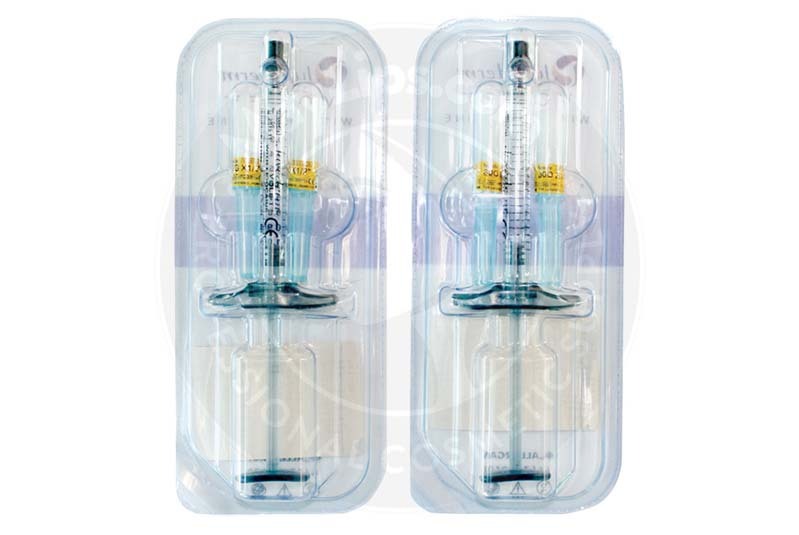 Store this sterilised package in a dry and cool room with a temperature ranging from 2℃ to 25℃. Juvederm Volift with Lidocaine is designed to treat medium to deep skin depressions caused by ageing. It is also very effective in restoring facial volume and contour. Some facial areas that respond well to this product are nasolabial folds and marionette lines. Hyaluronic acid is a remarkable component in both skincare and dermal treatments. When injected, this complex sugar molecule flows deeply within the skin and rehydrates the cells. It also enhances collagen production resulting in hydrated and firm skin. Juvederm Volift with Lidocaine is made from synthetic hyaluronic acid processed using Vycross Technology. This proprietary technology allows the cosmetic filler gel to have a combination of low (90%) and high(10%) molecular weight hyaluronic acid. Hence, the gel is securely cross-linked, allowing it to be easily and evenly distributed into problematic areas. The low molecular weight hyaluronic acid molecules also reduces the attraction of water from surrounding tissues. Post-injection swelling can be minimised and patients can enjoy the effects of this cosmetic filler sooner, for longer and with fewer side effects. During the initial process of facial assessment and treatment planning, the patient’s medical history (e.g. hypersensitivity, existing medical conditions, medications and supplements taken, past aesthetic procedures) should be noted in order to administer this filler with the best outcome and least negative reactions. As per the standard precautions associated with injectable materials, always sanitise the proposed area before starting the session. Inject Juvederm Volift with Lidocaine into the targeted sites via deep dermis injections using the provided needles. Afterwards, gently massage the injected areas to ensure uniform distribution of the filler gel. Please ensure that only certified medical practitioners who are well-versed in dermal filler injection techniques administer this implant on patients. Do not inject this cosmetic filler intravascularly, or into periorbital areas (e.g. eyelids, crow’s feet) and glabellar region (wrinkles between the eyebrows). In addition, the Juvederm Volift with Lidocaine treatment session should be postponed if the patient’s skin is inflamed from existing skin conditions (e.g. 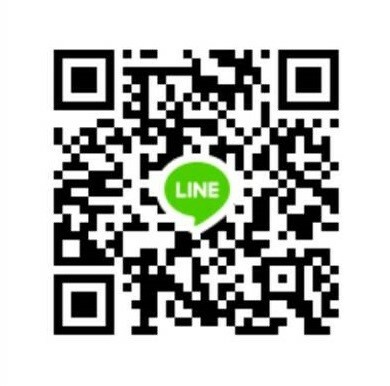 hives, cold sore breakout) or other dermal procedures (e.g. chemical peels, facials). Most Juvederm products formulated using the original Vycross Technology are resistant to degradation for a much longer time compared to other brands. The Juvederm Volift with Lidocaine injectable implant is clinically proven to last in the body for about 15 months. The dermal filler will then slowly disintegrate and be absorbed by the body. Yes, Juvederm Volift with Lidocaine is a very safe product. Its active ingredient—hyaluronic acid—is a hydrating molecule found naturally in large quantities in the body. In addition, these molecules are generated synthetically in a hygienic environment. Hence, this pathogen-free filler gel poses very slight risk of disease transmission. But since it is produced from Streptococci bacterial fermentation, this product is not recommended for people who are allergic to gram-positive bacteria protein or those on antibiotic and/or immunosuppressive medications. In addition, people who are allergic to any of the components (e.g. hyaluronic acid, lidocaine) should avoid this product. 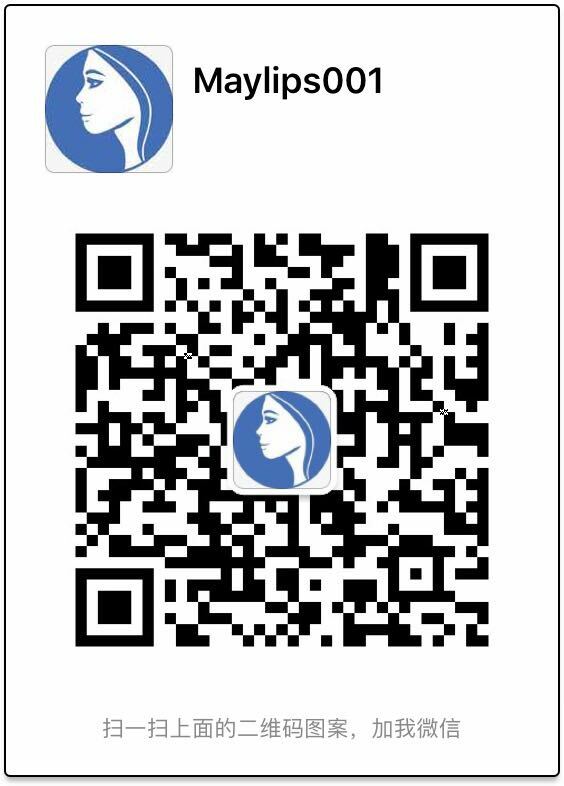 Moreover, the safety of Juvederm Volift with Lidocaine for use in children, patients who are pregnant and/or breastfeeding and people with hypertrophic scarring tendency is not proven. A lot of the side effects that patients may experience are due to injections and filler implantation. These reactions are the body’s normal response to skin trauma. Patients should be informed that these aftereffects may either happen immediately after the injection or be delayed; however, they will usually abate within 7 days. Patients may utilise cold compress packs and gentle massages to soothe pain and swelling. Advise clients to keep the treated area clean, makeup-free and away from extreme temperatures (e.g. sauna, tanning room, cold temperatures) until the skin has healed completely. Patients must get quick medical care if any of the symptoms persist for more than a week. 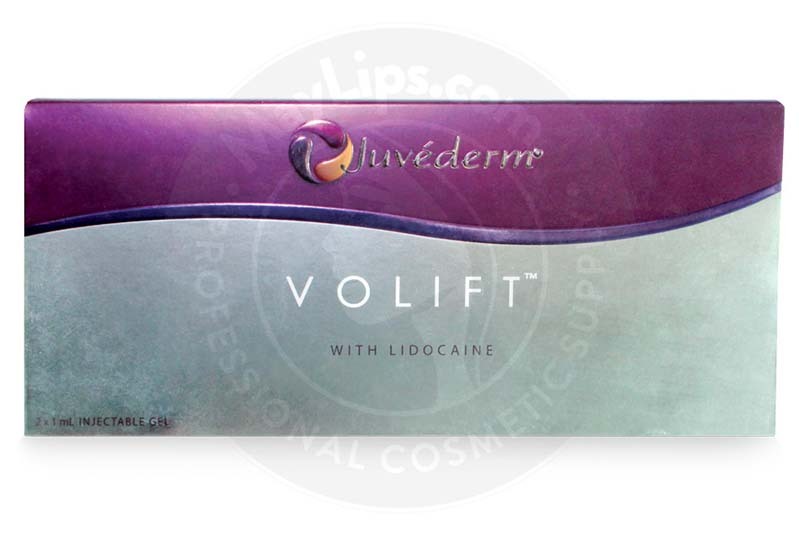 Juvederm Volift with Lidocaine is of non-animal origin. The hyaluronic acid molecules are a product of Streptococci bacterial fermentation, which are processed further using Vycross Technology. The hyaluronic acid gel is integrated with lidocaine before being reconstituted into a neutral buffer solution. Ingredients: Hyaluronic acid gel (17.5 mg/mL); Lidocaine hydrochloride (3 mg/mL).